Bringing together power and sweetness reminiscent of major artists like U2 and Coldplay, “Nothing Better” is a mainstream dream! Like warm sun on your face after a bitter winter, this track is radiant and smooth from start to finish! Throughout the song, the tempo and rhythms pulse with that perfect heart-beat that kind of naturally syncs up with your own, and Willis’ vocals are really the bees’ knees of male pop vocals, bringing together a masculine tone with clean pop sensibilities, range and power! “Nothing Better” also has a ton of qualities that would make it a fantastic theme song in a major motion-picture or television show! It has an emotion-driven lyrical core that is highly relatable, and the laid-back groove never pushes too far but always finds the spot that rocks out. Combined with the sweet but powerful vocals and dynamic chorus, this hot, new single is a strong power ballad from start to finish, and since Willis is currently working on scoring an independent film, we hope to hear more about his work in the future! 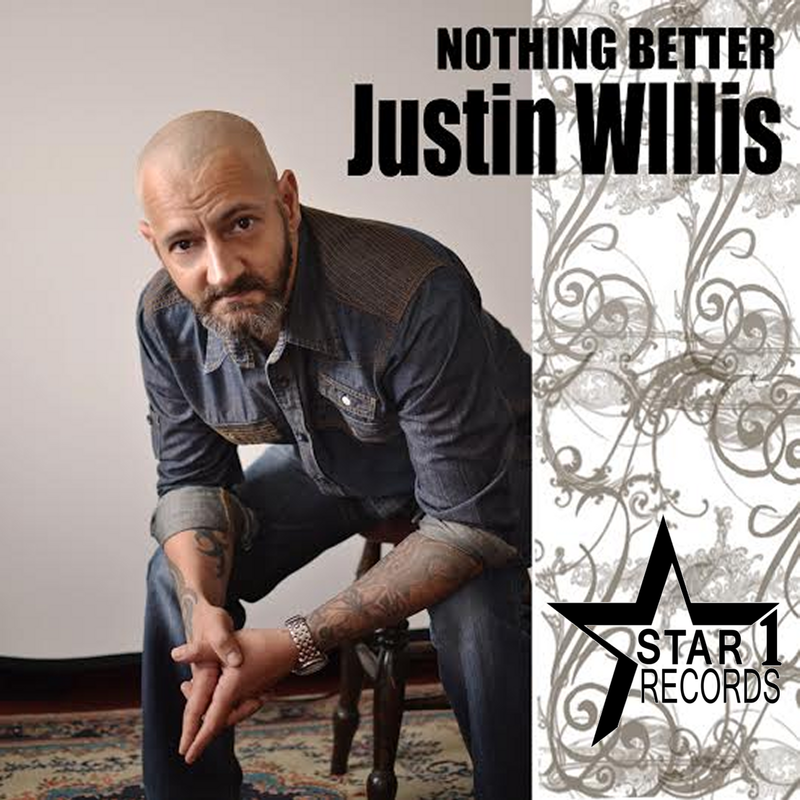 Justin Willis’ new single on Star 1 Records, “Nothing Better”, is available for download at iTunes, Amazon and hundreds more retailers worldwide. Live performances are planned in Los Angeles with specific dates to be announced this spring. Check out the video below, and then get your copy “Nothing Better” today! * This fellow artist is supporting our local scene right here in and around Dayton! Go check out their music! If you would like to help support this page and our local scene, contact Kimberly Weiss at DaytonMC@Live.com!